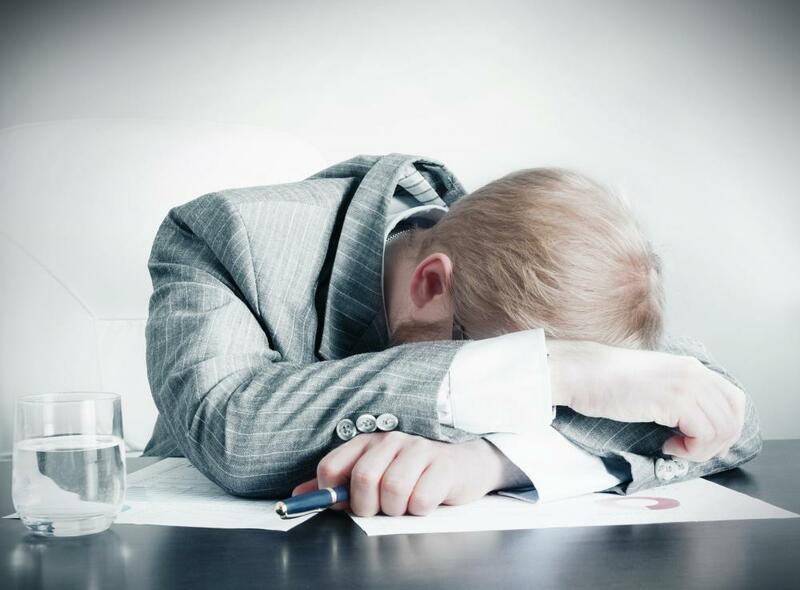 First generation antihistamines often cause drowsiness that can interfere with work. 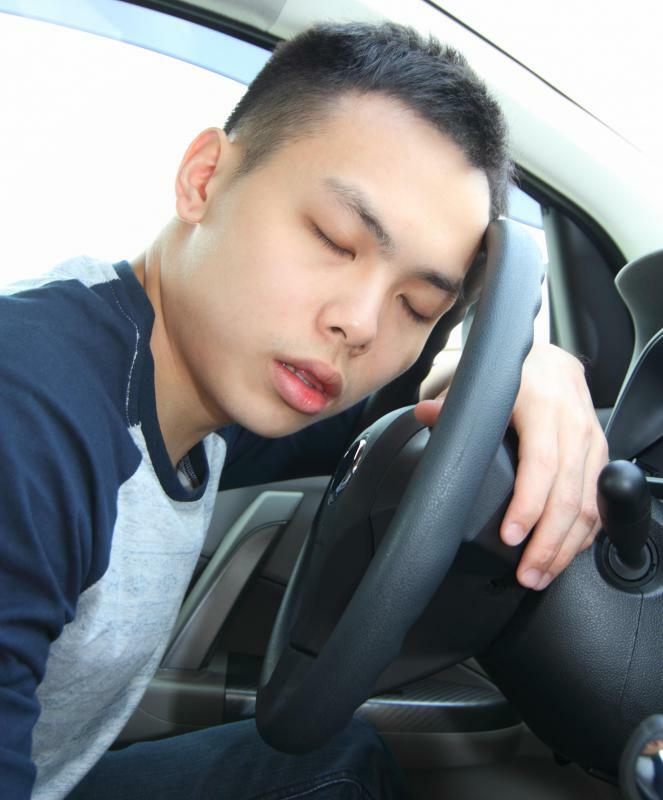 Some antihistamines recommend not driving because of the drowsiness they cause. 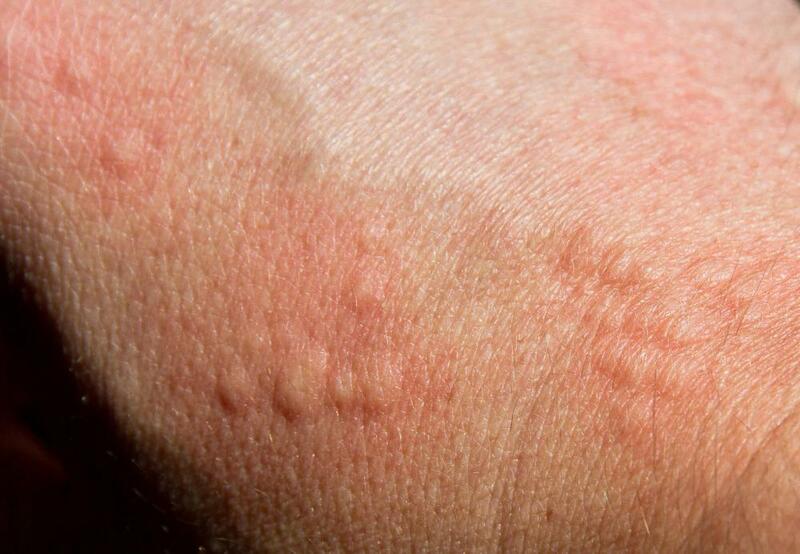 Antihistamines can provide relief to individuals with itchy hives. 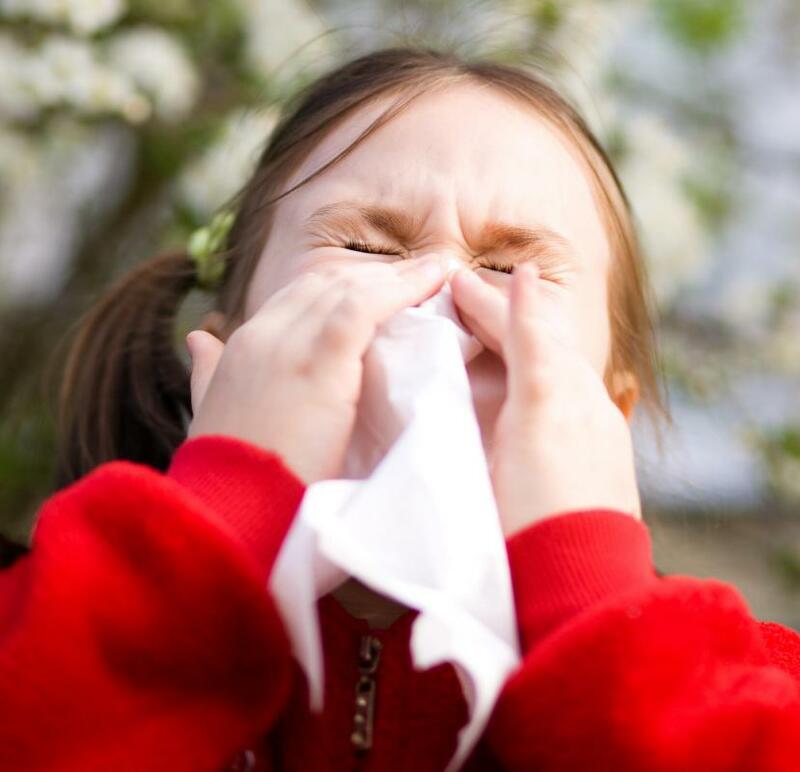 Antihistamines can help reduce sneezing caused by allergies. Those who suffer from anaphylactic reactions should carry antihistamines as well as an epinephrine injector with them at all times. Antihistamine tablets are available for adults and children. 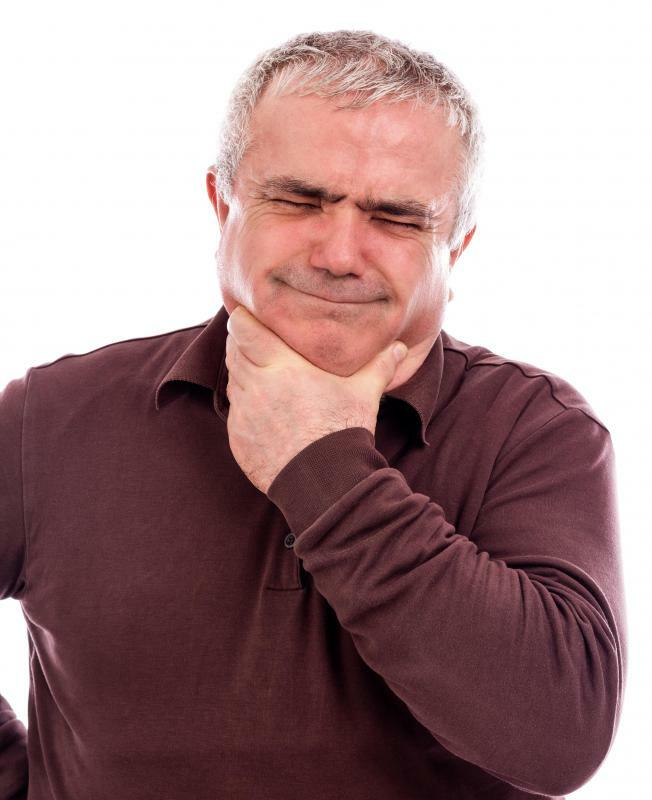 They are sometimes combined with other medications such as decongestants or pain relievers. Most are available over the counter, but some do need a doctor's prescription. First generation antihistamines, such as diphenhydramine, tend to make users drowsy. Most of the second generation antihistamines, including loratadine, do not cause sleepiness. Antihistamines block histamines released into the bloodstream during an allergic reaction. Some allergies may be triggered by food, environmental factors, or chemicals. Allergic reactions may cause congestion, itchy eyes, runny nose, a rash, or hives. Antihistamines work to alleviate these symptoms. Diphenhydramine antihistamine tablets are typically available in boxes of 24, 48, or 100. The usual dose, according to the packaging, is one half of a tablet, or 12.5 mg, to one 25 mg tablet for children over six years old, and one or two 25 mg tablets for adults. The medication should be taken every four to six hours, but no more than six doses may be taken in any 24-hour period. Some name-brand pseudoephedrine antihistamine tablets come in 12-hour, non-drowsy formulations. Chewable tablets may also be found in some locations. Medications containing pseudoephedrine are kept behind the pharmacy counter in the U.S., but do not require a prescription. This antihistamine is not recommended for children under six years old. The adult dose is generally 30 mg every four to six hours. Children over six may take 30 mg every four hours. Generic certirizine hydrochloride or name-brand Zyrtec antihistamine tablets are available over the counter and treat indoor and outdoor allergy symptoms. Zyrtec comes in 5 and 10 mg strengths and should be taken every 24 hours. This medication is available in grape-flavored chewable tablets as well. Certirizine is a second generation drug that reduces the amount of histamine released by the body. It may cause some drowsiness, and the packaging recommends against driving or operating heavy machinery until it is known how one is impacted by the drug. Claritin is an over-the-counter antihistamine tablet that is known generically as loratadine. Regular Claritin contains 10 mg of micronized loratadine in each pill. One tablet should be taken every 24 hours. The 10 mg Claritin Reditabs disintegrate in the mouth immediately and do not require water. Claritin-D combines pseudoephedrine and loratadine to alleviate congestion symptoms, as well as allergy symptoms. All of these Claritin or generic loratadine medications may be purchased at the local pharmacy. Antihistamine tablets are not recommended for everyone. Those with glaucoma, an enlarged prostate, asthma, emphysema, chronic bronchitis, thyroid disease, heart disease, or high blood pressure should speak with their doctor before taking any medication. Pregnant or nursing women should also talk to their health care provider before taking antihistamine tablets. How Safe Is Loratadine for Children?